We supply membership and qualification certificates with the same security features that you find on cheques. These include holographic foils, special numbering, UV and solvent security inks. 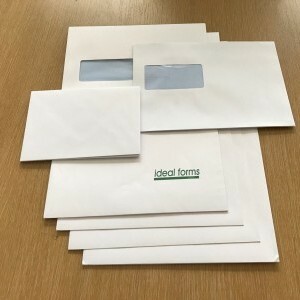 Produced as A3, A4 or A5 the certificate can be combined with an integrated membership card and personalised in one pass through a laser printer. Incorporating a bespoke holographic foil reflecting your corporate ID. We will supply you with a document to be proud of. 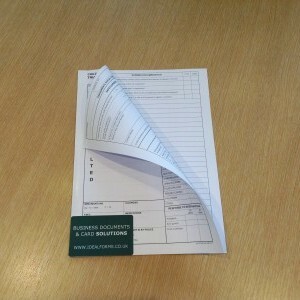 Typical applications: Membership Certificates and Qualification Certificates. 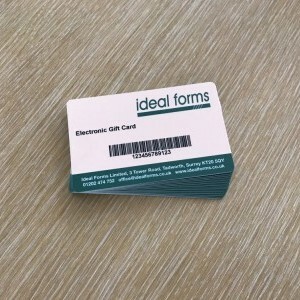 Established in 1987, Ideal Forms have been advising customers on all aspects of design, print and personalised mailings over the intervening years. 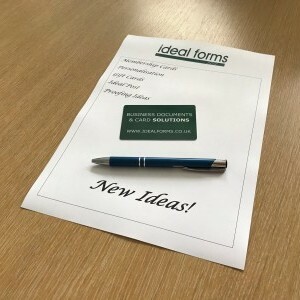 Unlike many printing companies Ideal Forms has retained it’s face to face service option to all its clients in addition to the now normal, telephone, e-mail and internet operations which are fully available if preferred and more convenient.